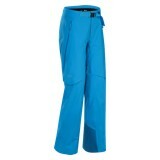 Versatility and comfort in the Arc'teryx Stingray Pant for women. 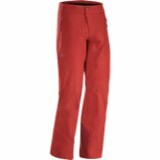 This athletic snowsports pant adds light insulation with a GORE-TEX® soft shell construction for complete waterproofness. 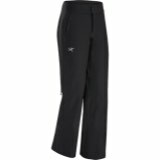 An athletic fit for the women's Stingray Pant features articulated knees to enhance motion and eliminate bulk. 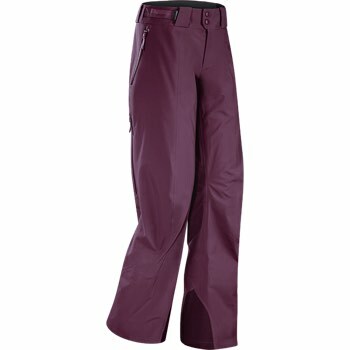 Layering under the Stingray pant is a breeze for extra warmth when the temperature drops. 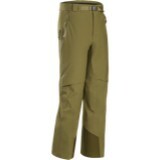 Keprotec™ insteps for extra protection against skis, boots, snowshoes and bindings for added life to these pants. 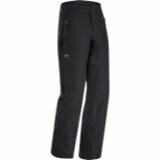 The Arc'teryx Stingray Pant aids in emergency situations with the Recco® reflector and WaterTight™ side zippers open for extra ventilation.